WELCOME TO THE 2018 CANCER CHAMPIONS TEAM WEBSITE! You are just a few clicks away from making a positive change in local cancer care! Each year more than 7,000 people will be devastated to learn cancer has entered their family. By joining our Cancer Champions team, YOU can help hundreds of local families access support through Cancer Coaching and find the tools and resources they need to help them manage the effects of cancer on their lives - physically and psychologically. Your support will also fund research and local clinical trials so that families can have better access to treatment options and give them more time to do the things they love with the people they love. JOIN THE CANCER CHAMPIONS TEAM TODAY! 2. 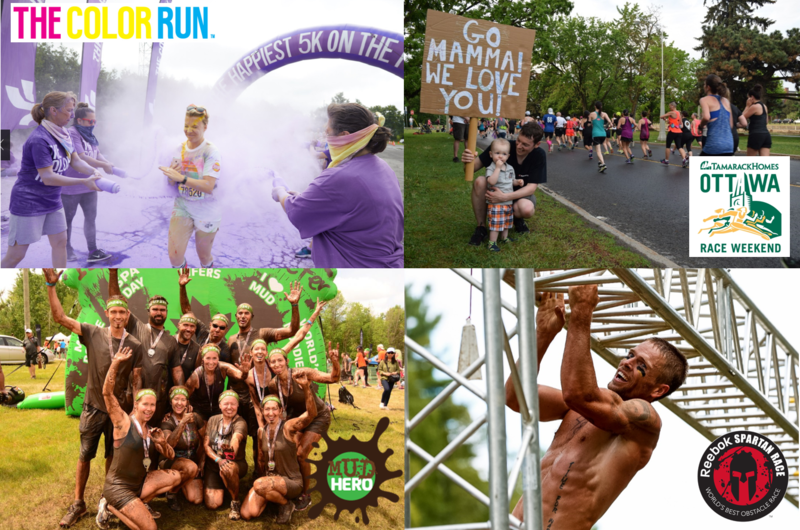 Register your team on this site to fundraise for the Cancer Foundation as you prepare for your race!